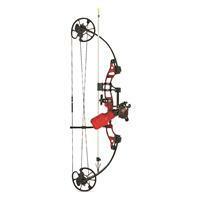 Cabelas comes through again with hunting innovation you wont find anywhere else. Our Northern Flight Mens One-Strap Hunting Waders are the first waders of their kind with an ambidextrous strap that fits your offhand shoulder for unimpeded shooting comfort. Without a strap to get in the way, the patented design eliminates any chance of gun hangups and strap interference when shouldering a firearm. Breathable side gussets with cinch straps and elastic band ensure a custom fit without the need for the additional shoulder strap. Waterproof 5mm Armor-Flex-covered neoprene for iron-like abrasion resistance and excellent mobility. Zoned Thinsulate Ultra Insulation in the boot bottoms 1,600-gram in the toes, 1,200-gram in the saddles and 800-gram in the heels and aerotherm frost plugs keep your feet warm in icy waters. Reinforced kneepads ensure added durability where you need it most. Layered midsoles and EVA insoles cushion your steps. Our front-pocket system incorporates a pass-through fleece-lined handwarmer pocket and a storm-flapped, top-entry accessory pouch for convenient access to your calls or keys. The handwarmer pocket has a heat-pack pocket that hangs freely at your fingertips. 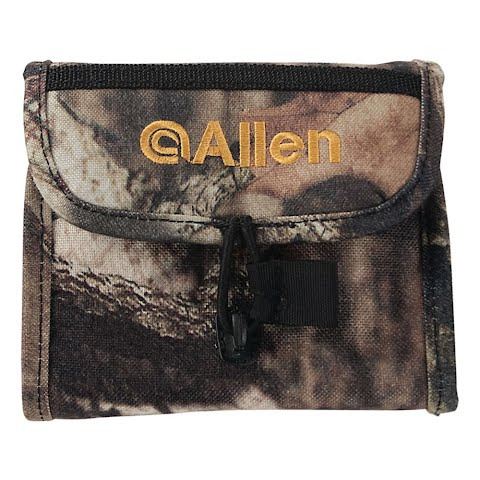 Protect your cell phone inside the waterproof flip-out pocket that hangs inside the waders for security and quick access. Nonslip outsoles provide traction you can count on. Imported. Mens whole sizes: 8-14. Camo pattern:Cabelas Zonz Waterfowl. Cancer and Reproductive Harm- www.P65Warnings.ca.gov. Size: 11. Color: Zonz Waterfowl. Gender: Male. Age Group: Adult. Type: Waders. 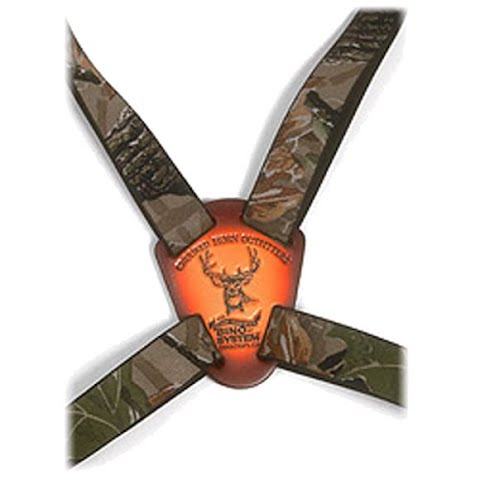 Jungle Master JM-005CA Finger Grooved Fixed Blade Camo Knife 14.75 in.